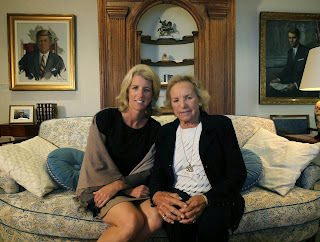 WASHINGTON — President Obama on Monday chose Ethel Kennedy to receive the Medal of Freedom, the nation’s highest civilian honor. 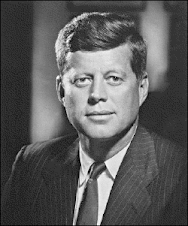 Kennedy will be one of 19 recipients of the honor, which is presented to those who have contributed to the country in significant ways. The ceremony will take place at the White House on Nov. 24. Among other recipients are longtime NBC Nightly News anchor Tom Brokaw, actress Meryl Streep, and musician Stevie Wonder. “I look forward to presenting these 19 bold, inspiring Americans with our nation’s highest civilian honor,” Obama said in a statement. 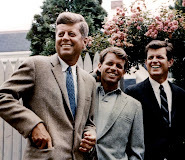 Kennedy founded the Robert F. Kennedy Center for Justice and Human Rights, which is dedicated to realizing her slain husband’s dream of a more peaceful world. She has also been honored for advocacy in environmental causes in neglected areas of Washington. The name “Ethel Kennedy Bridge” was recently bestowed on a span over the Anacostia River. 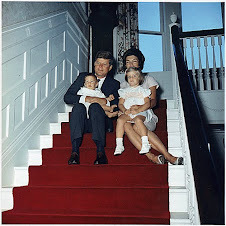 In August, Kennedy also nominated Obama to take part in the “Ice Bucket Challenge” in an effort to raise money for ALS. 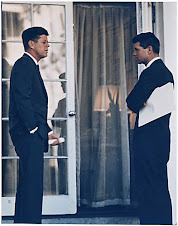 In response to Kennedy, the president declined to dump ice over his head, opting to donate money instead.